Since the beginning of Thor: Ragnarok till the end of Endgame, the MCU fans have been put through the wringer. But only a few have suffered as much as the Asgardians. The people of Asgard watched their homeland being taken over by an evil god and then destroyed by a fire giant. Half of those survivors got dusted away by Thanos and his Black Order army. While the rest were snapped out of existence when Thanos obtained the Infinity Stones. 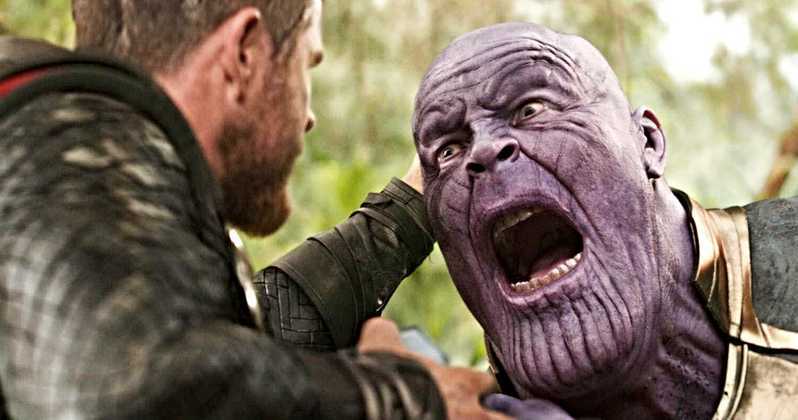 Those who survived Thanos’ snap are likely to look toward to Thor’s guidance. But maybe, just maybe, they should be thanking Loki for help. Loki actor Tom Hiddleston spoke about his character’s growth. Over the course of five Marvel films, he thinks Loki has been redeemed because of his helping nature. Hiddleston elaborated on this, throwing some light as to why would he even join Thanos during the events of the Avengers film.